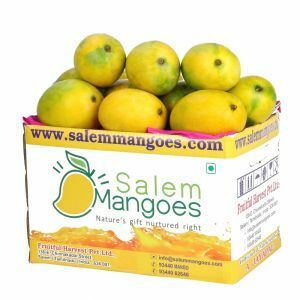 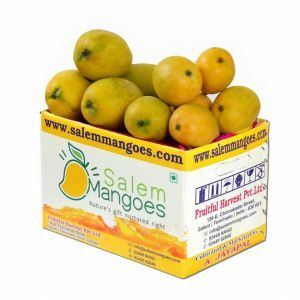 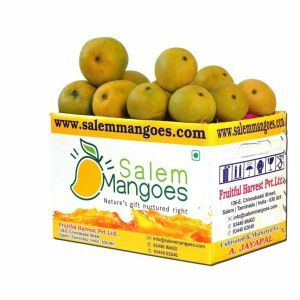 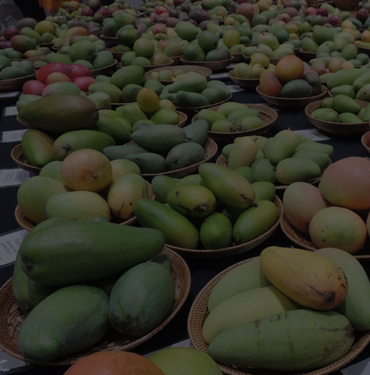 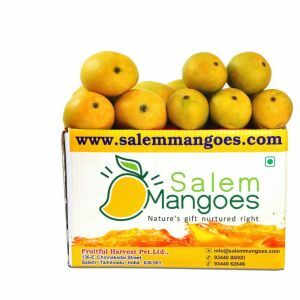 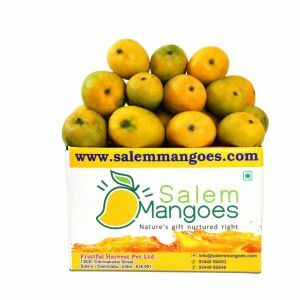 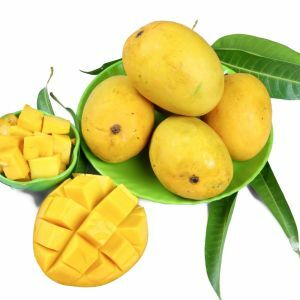 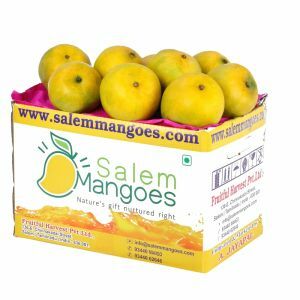 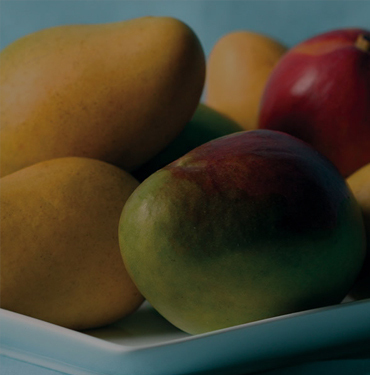 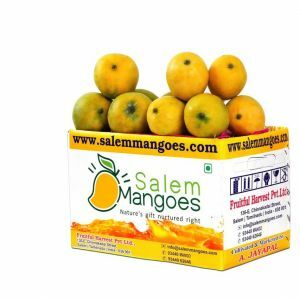 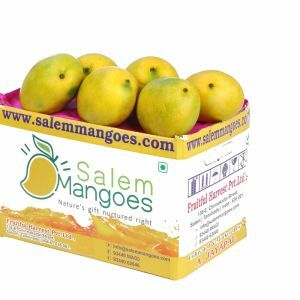 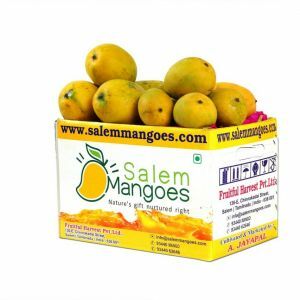 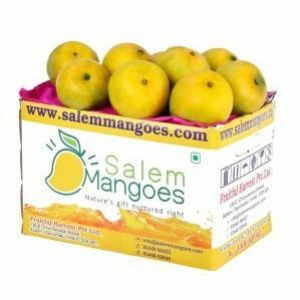 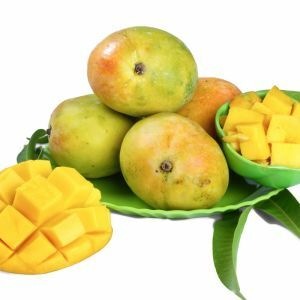 Why buy online from Salem Mangoes? 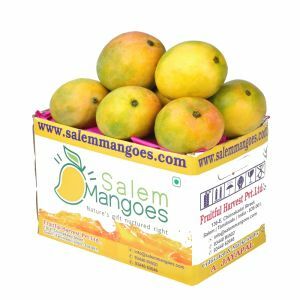 Award winning varieties from "All India Mango Show" for past 25 years. 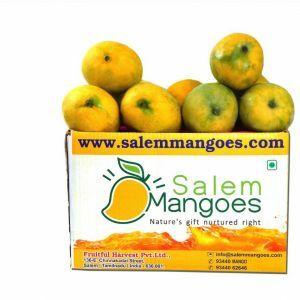 60 acres of own farm and 3000 mango trees plus 100's of acres of partner farms.